The Seattle Public Library’s annual Seattle Reads program, now enacted around the country, was first staged in Seattle. 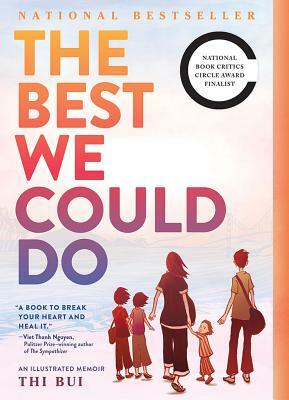 This year, acclaimed graphic narrative author Thi Bui and her powerful memoir, The Best We Could Do (Abrams) is the selection. For good reason. “Thi Bui's stark, compelling memoir is about an ordinary family, but her story delivers the painful truth that most Vietnamese of the 20th century know in an utterly personal fashion—that history is found in the marrow of one's bones, ready to be passed on through blood, through generations, through feelings. A book to break your heart and heal it.”— Viet Thanh Nguyen. "Thi Bui's book took my breath away. In a time of continuing refugee crisis, its message is necessary. The Best We Could Do expands one family's personal story into a global, historic context, while condensing generations of war in Vietnam to intimate and human proportions. Beautiful and powerful." — Craig Thompson. Free admission to all Seattle Reads programs. 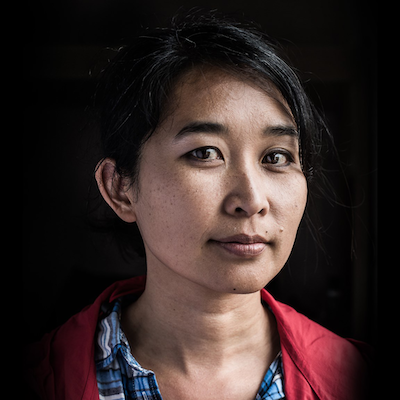 For more information on Thi Bui’s Seattle visit, and the other programs she is doing on April 14 and 15, please see www.spl.org. Elliott Bay will be at her April 13 evening at Seattle Public Central Library and on April 16 at the Asian Counseling & Referral Service (more information in the April 16 listings).